AMERICAN WHISKEY MAGAZINE 5 OUT NOW! 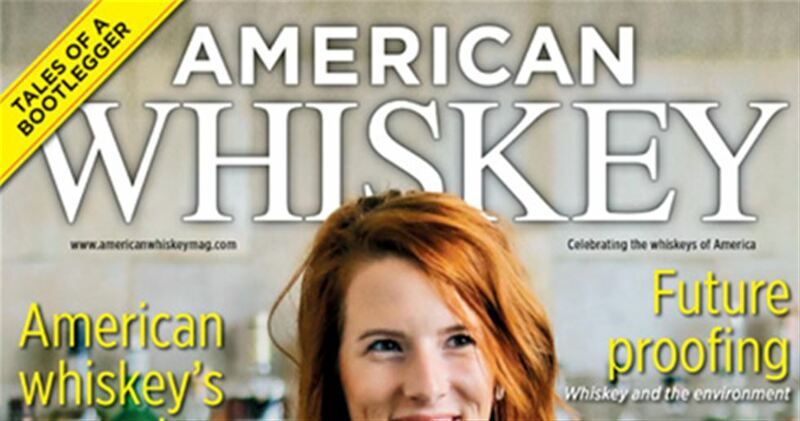 American Whiskey Magazine is packed with distillery profiles, interviews, cigar and whiskey pairings, city guides, reviews of the best American whiskeys and much more! PREVIOUS STORY Whisky Magazine 158 - Awards..